At The Ink Factory, we meet many motivated people every week who get to share their tattoo stories with us – stories that are not only meaningful, but life-changing. With that in mind, we would like to invite you to share your story with the world! Your stories are inspiring to us, and we want to give everyone else the opportunity to hear the amazing narratives we get to hear at The Ink Factory. 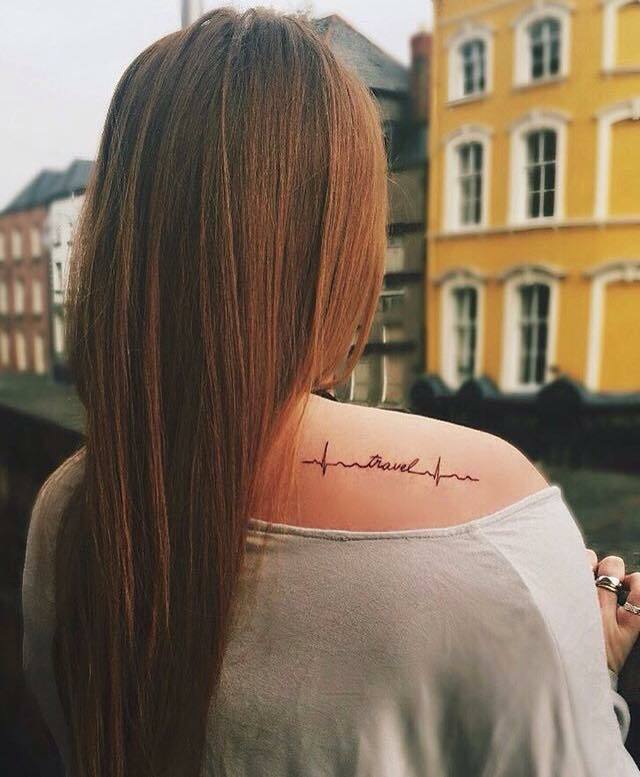 If you have an inspiring story about the meaning of a tattoo in your life, we would like to feature it on our website blog. All you have to do is to fill in your details below, together with your story, and send it to us. The most inspirational stories will be published on theinkfactory.ie.